It feels like it’s been awhile since I posted a proper quilt reveal. I must not be finishing many quilts lately. So today, I’ll be showing you my soon-to-release quilt pattern: Bad Girl. 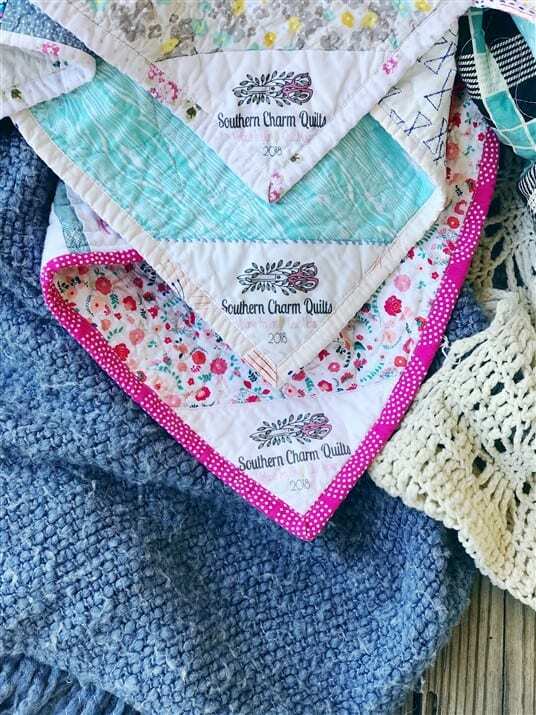 Now there is nothing in that name other than the fact that we had the Good Girl quilt which was pretty easy and perfect for beginners or when you need a quick finish, so I felt like a Bad Girl quilt was needed to balance things out a bit. Ha! And she’s not easy at all, in fact she takes some time with her half rectangle triangles and all those quarter Dresdens. Eclipse fat quarter (18″ x 22″) bundle designed by Cotton + Steel. 12 fat quarters for a total of 3 yards. For my very first rendition of this quilt, I went scrappy. Okay, totally false! Here’s the truth: I didn’t go scrappy, I went by the pattern and chose the correct number of fabrics and I was kinda learning half rectangle triangles (this was before I realized they were the devil), and I completely ruined everything (by everything I mean 8 of my star blocks), had to pull all of them and come up with new fabrics, so it ended up scrappy. Not by choice this time! But now, the skies have cleared, and half rectangle triangles are not the devil, they just need you to really focus your mind and organize before you run off sewing half of them backwards. I got it now! If you are participating in the I am Enough quilt along then you saw the last pattern release was HRT diamonds, so you know this already! 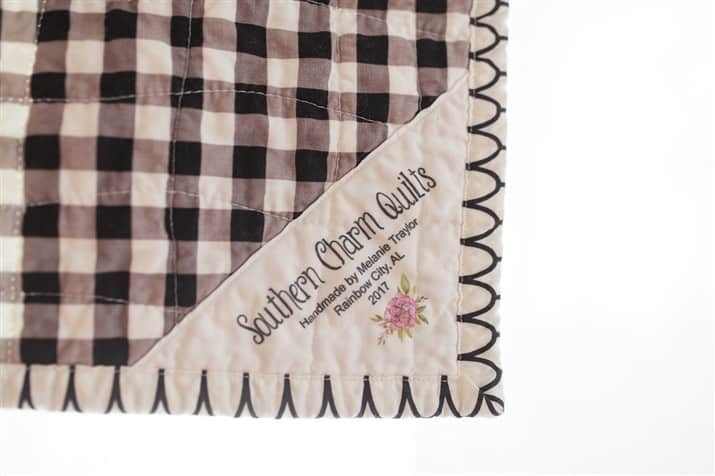 We will actually be making them for this quilt the same way, just a different size! There will be a video tutorial of these for the Bad Girl up on the blog, so you know exactly what to do. I really believe there is no end to the learning that comes with quilt making! That’s a good thing though! Bad Girl quilt also comes with some options. There’s an alternate version (the one pictured today) and an original version. I’ll show you that one soon. I’m working on my next one now with these fabrics I talked about Monday. 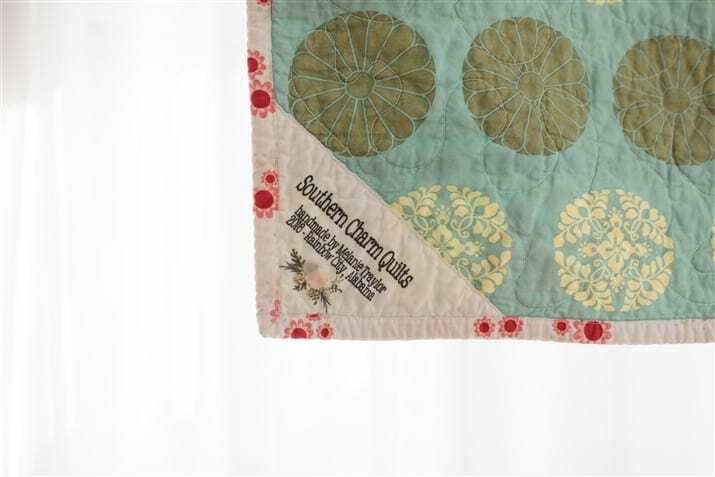 There are also options for making this quilt scrappy, with fat quarters or with half yards, your choice! 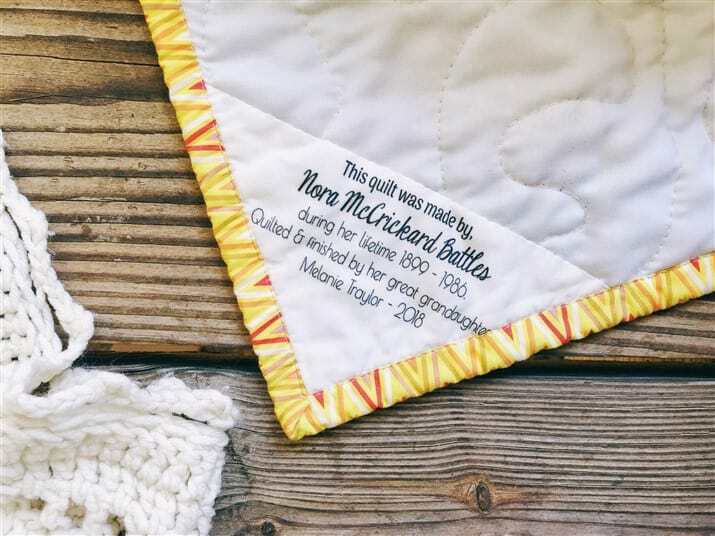 The pattern is currently with my testers and I’m hoping to release this quilt on February 6. If you are signed up for my newsletter you will receive a coupon on release day. If you’d like to see what my sweet lovely testers have been doing, have a look here. I’m excited to make another one of these! I need to get a move on it if I’m going to have it completed by release day. Fingers crossed!